MINIMUM ORDER IS $125+gst FOR THIS PRODUCT. 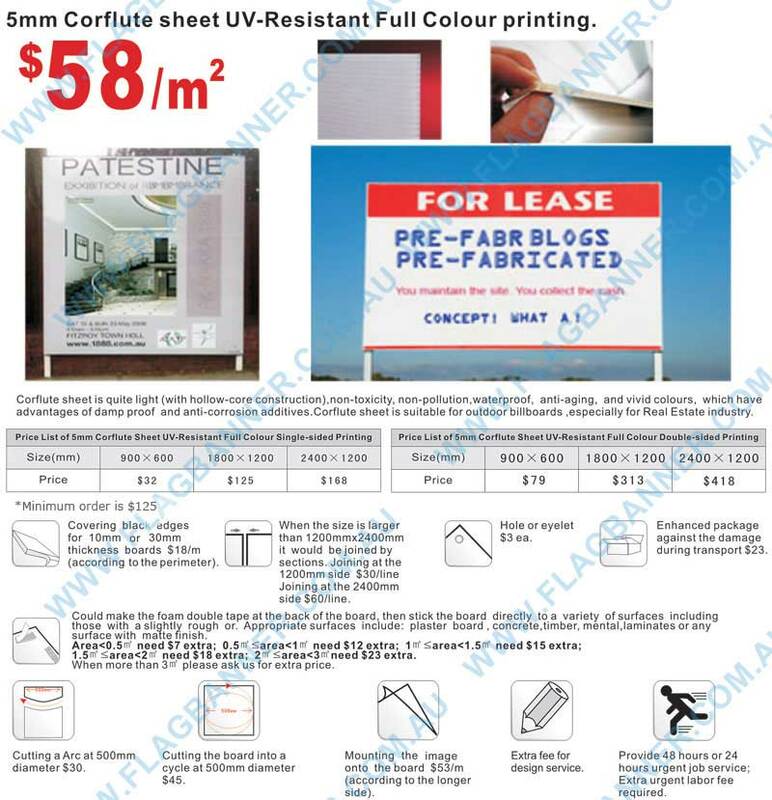 Please contact us for q quote if your order is less than $125+gst for this product. 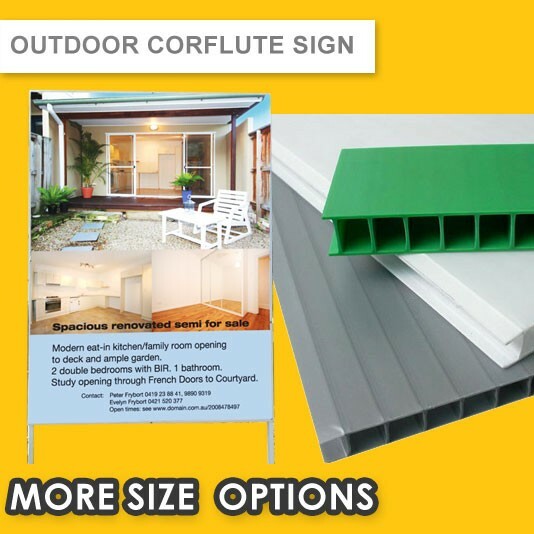 THE FULL SHEET SIZE IS 1.22M X 2.44M , IF YOUR SIGN IS BIGGER THAN THIS SIZE, WE WILL PRINT IT ON MULTIPLE SHEETS AND YOU CAN JOIN THEM TOGETHER FOR INSTALLATION & DISPLAY.